Home \ Tag "Original Blood"
Our first impressions for the 3D browser MMORPG, Original Blood. 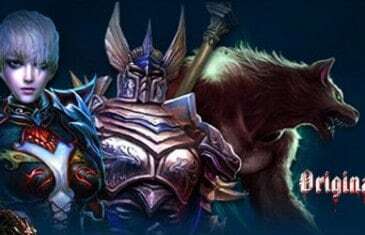 Original Blood is a 3D browser MMORPG from GameSpace Entertainment. 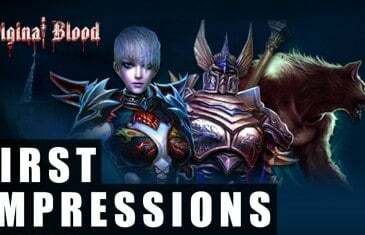 MMO ATK's Original Blood Guide - Classes and Character Creation Walkthrough will help you make the right decisions for your best character possible. Original Blood is a 3D Browser MMO with Vampires, Werewolves and Humans from GameSpace Entertainment.